Figure Eight Finance | Who should be minding your money? As a ‘finance guy’, I’m more than aware that people aren’t exactly fascinated by what I do. Maybe it’s because bean counters have a reputation for being boring; maybe it’s because we throw around unattractive phrases like ‘aged payables’. Whatever the case, I’ve seen countless people’s eyes glaze over the moment I utter the word ‘accountant’. While I stopped taking personal offense long ago, the general disinterest around ‘finance people’ does worry me for another reason. Because, the less people understand what different ‘finance people’ do, the less likely they are to have the right person taking care of their finances. Whether I’m that person or not is beside the point – I just hate seeing people over- or under- investing in an area that I think is so important. We finance folk may all look the same to you – but the truth is, we come in a variety of different forms. We have different strengths, different approaches, and we’re suited to different types of clients. Needless to say, we charge different rates too. The trick is knowing who you need, and when. Sometimes, an accountant is a flat-out waste of money. Yes, I really did just say that – and in some cases, it’s absolutely true. There are plenty of things that a skilled bookkeeper can do just as well as an accountant, and for a much lower rate (think $40-70 per hour vs. $80-120+). 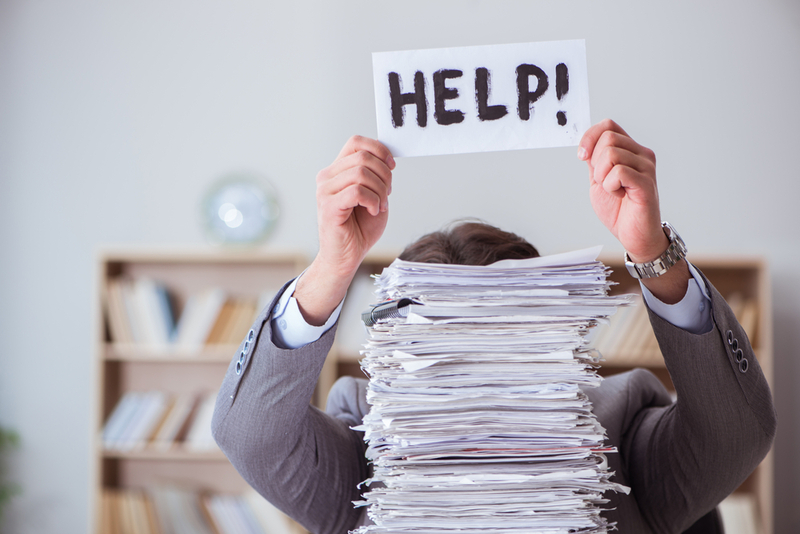 If you need help with things like entering expenses, doing your BAS, paying wages and super, a bookkeeper is more than capable of handling it. If the world of finance was a hospital, your bookkeeper would be the nurse: skilled, hard-working and excellent at routine tasks. With the rise of user-friendly accounting software like Xero and Quickbooks, you may even prefer to do this yourself – and if you have the time and skills, there’s absolutely no reason why you shouldn’t. So when do you need to up the ante? While a bookkeeper (or switched-on business owner) can generally keep your ship on course, there are times when it’s wise to seek an accountant’s perspective. The tipping point varies business-to-business, but I find it’s often when a business starts to expand. Suddenly, you’re processing several hundred unique transactions a month, maybe dealing with foreign currency translation, and encountering things like pay thresholds. When you reach this point, an accountant can help in a number of ways. First of all, they’ll have the specialised knowledge to help advise you on things like tax legislation and compliance (areas where you can easily end up in strife), and they can also help you anticipate expenses and time purchases wisely. When does a virtual CFO come into it? In times gone by, you’d only find Chief Financial Officers in corner offices of big corporates – but in recent times, we’ve seen the rise of the ‘Virtual CFO’ (also called a vCFO, or ‘CFO on call’). I work in this capacity myself now (so please forgive the obvious bias) – and basically, it means I can provide smaller businesses with a top-level service without the usual price tag. As a Chartered Accountant with a public practicing certificate, I’m just as accountable as a full-time CFO – but since I’m also ‘on call’, clients only have to pay for my time and expertise as they need it. Unlike an accountant, a vCFO doesn’t just look at things through a financial lens – we’re more like business advisors. As well as providing insight into things like financial projections, a vCFO can also look at things like resource allocation, contract negotiation, and obtaining funds (private and public capital raising etc.). If you’re hoping to sell your business down the track, a vCFO can help structure you for success, and prevent you from making mistakes now that will impact your future options. If you’re not sure who you need, here’s a simple way to think about it. Bottom line is, we don’t all need to look five years ahead at all times – and the last thing anyone wants is to overpay for services that simply aren’t necessary. But the more complex your business is, the more foresight you can probably use. Forewarned is forearmed!